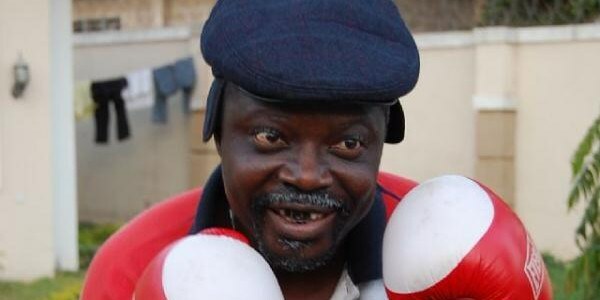 Popular veteran Yoruba movie actor, Razaq Olayiwola aka Ojopagogo has floated his own TV channel. It is an online Television and it is called Ojopagogo TV on YouTube. The channel started operation a few months ago in Ibadan, Oyo State. The purpose of the TV channel according to an insider, is to further show case his old and new flicks, musical videos, events, documentaries and other related contents from the industry.